Kawasaki is set to unveil a trio of special offers designed to entice customers towards its Ninja range of motorcycles (the ZX-10R and ZX-6R). 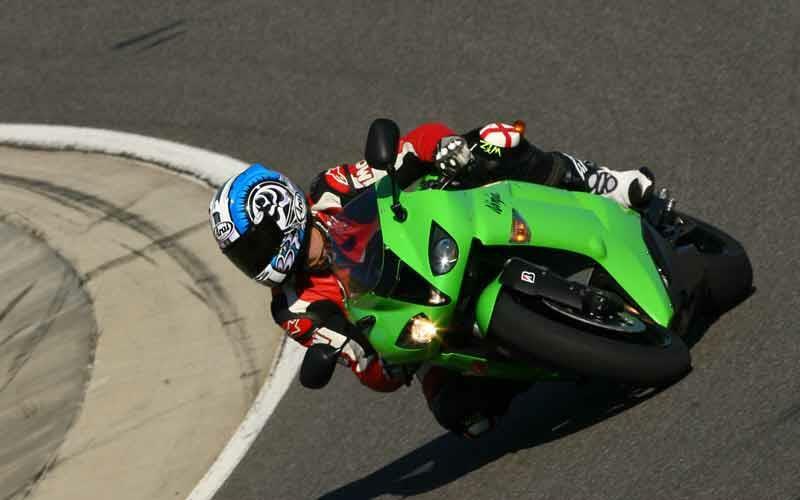 'Ninja Choice' is scheduled to launch tomorrow (June 4), offering three options, finance, insurance, or track days. The finance deal offers 0% interest over three years, and no deposit is required. Alternatively, customers can pick a free fully comprehensive insurance deal through Kawasaki’s K-Care insurance scheme. Rounding out the trio of offers is a track-day deal that could see riders scoop up to £700-worth of free track time. Kawasaki has teamed up with track-day firm Hottrax, which offers access to a wide choice of tracks in the UK and Europe, including Brands Hatch, Donington, Croft, Almeria, and Brno. Kawasaki is also planning Ninjafest, a summer-long series of events including test rides, special offers, and exclusive competitions.